HuBuCo is the only email verifier offering 100% money back guarantee! 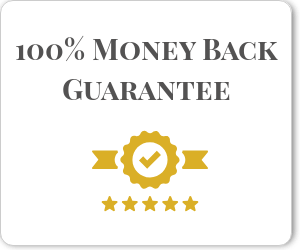 We are proud to be the only email verification service that is able to provide 100% money back guarantee on its results. HuBuCo is the most accurate email verification service because it has been created by an email deliverability expert.